Welcome to HCC – Arati Rao !! 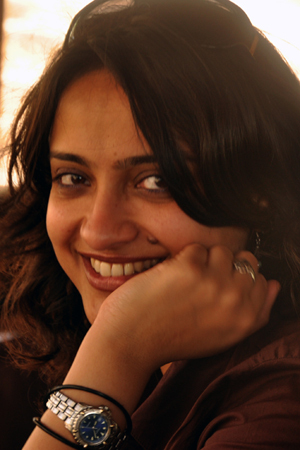 Arati Kumar-Rao is a Bangalore-based freelance photographer and journalist, specializing in environmental and social issues. Her photographic work also includes fine art photography and portraiture. Arati’s photos and articles have been published in Mint, Outlook Traveller, National Geographic Traveller, Deccan Herald, India Together, and Current Conservation, among other magazines. She is currently working on two projects: one on Water, exploring what water means to us and how we treat this lifeblood, and on documenting the Thar desert visually .. This entry was posted in Beyond photography workshop and classroom stories, Classroom stories, Friends of HCC and other photography projects, Photography mentors of HCC, Photography workshops in bangalore, photography workshops in India. Bookmark the permalink.